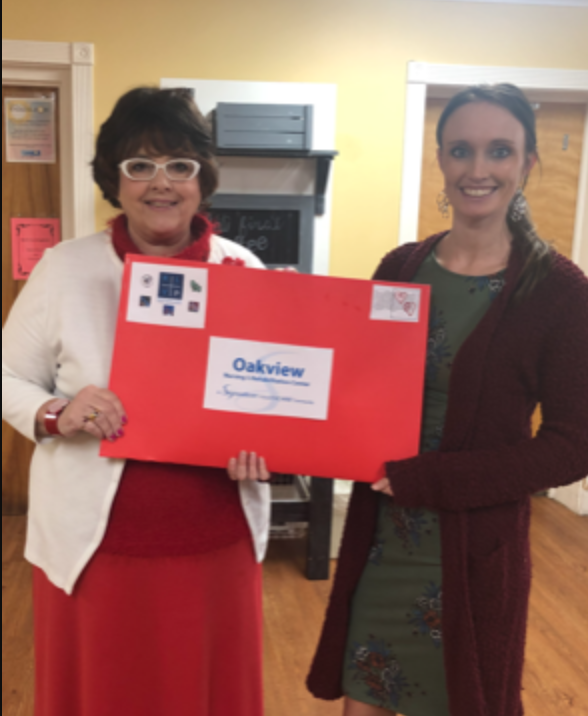 Oakview was chosen to receive Valentine’s from 5 local elementary schools. Brook Gaudy from the Young Kentucky Lake Young Professionals made sure our elders would receive valentine’s for Valentine’s Day. Our elders will be surprised!